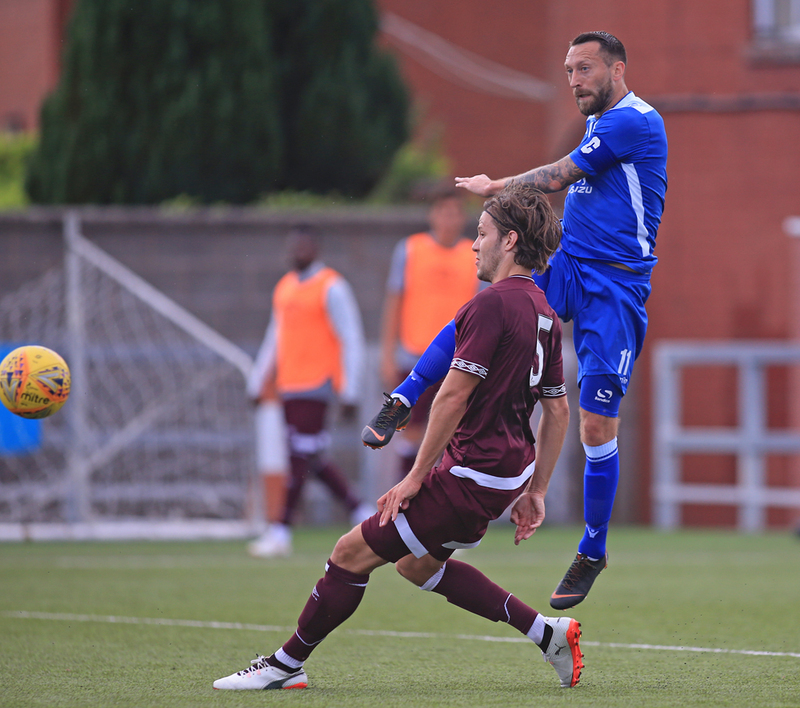 Queens came out on top of a strong Hearts side in the final pre-season game. 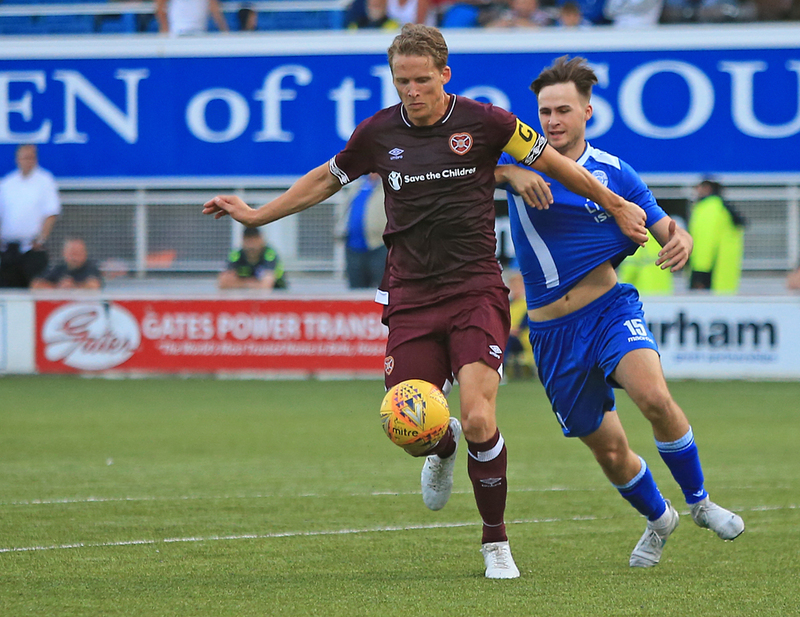 Hearts enjoyed the majority of possession but couldnt find a way past Leighfield in goal with the Queens keeper not being called on to make any saves of note. The only goal of the game came in 34 minutes. Dobbies cross from the right just skimmed Dykes head in the middle before falling to the feet of Smith. The Hearts defender made a mess of his clearance and the ball deflected into the Hearts goal. This was a very decent performance from the home team which included two trialists at centre half. Its on to competitive action on Saturday with a local derby against Stranraer to kick off the Betfred Cup group stage.